A unique and fun activity our guests at Sandlake Country Inn have enjoyed doing is to take a glass blowing class in Lincoln City. 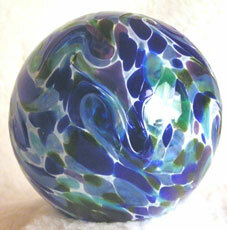 At the Jennifer Sears Glass Art Studio, you can make a Float, Fluted Bowl, Paperweight, Starfish, Heart or Jumbo Float. They supply everything you will need for your project. Their Friendly instructors will guide you through the creative process that has been handed down through the generations for centuries. The Glass you make requires an overnight stay for cooling, and will be available the following morning or they can ship your creation for a fee. 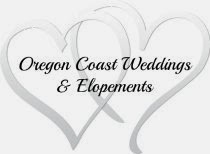 Oregon Coast Activity #35, From our blog series "101 Things To Do On The Oregon Coast".